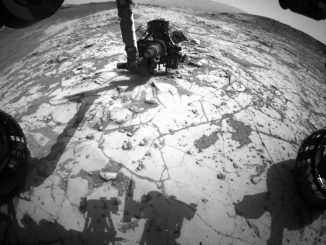 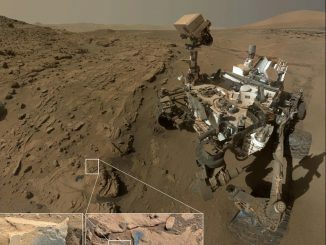 Using new drilling techniques after a stalled electrical motor halted sampling operations on Mars, the Curiosity rover has delivered rock powder to one of its onboard lab instruments for analysis for the first time since 2016, officials said Monday. 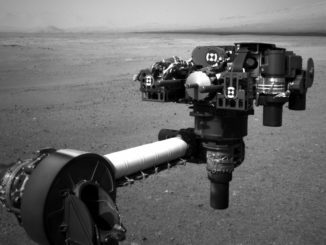 Engineers suspect a piece of foreign object debris may be intermittently stalling a motor needed to place the Curiosity Mars rover’s drill bit onto rocks, and the robot’s ground team is assessing the source of the potential contamination. 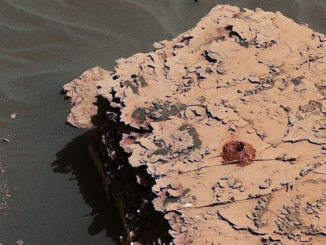 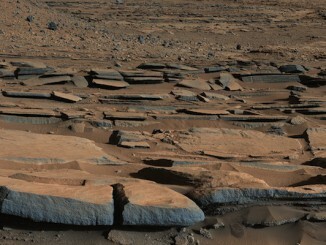 Scientists analyzing imagery from NASA’s Curiosity Mars rover believe sediments left by an ancient lake more than three billion years ago formed a towering mountain that is set to be the robot’s research subject for the rest of its mission on the red planet.